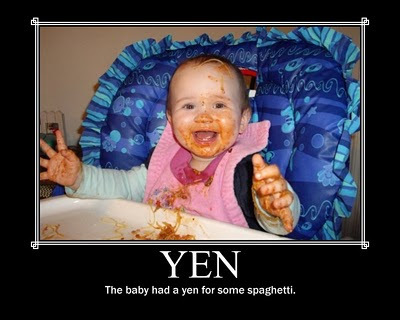 Have you been having a yen for anything lately? If you have a visual definition of yen to share, we would love to see it! Send it to nightlightstories@gmail.com or post it on our Facebook Fan Page. As always we look forward to the many words we can share together.